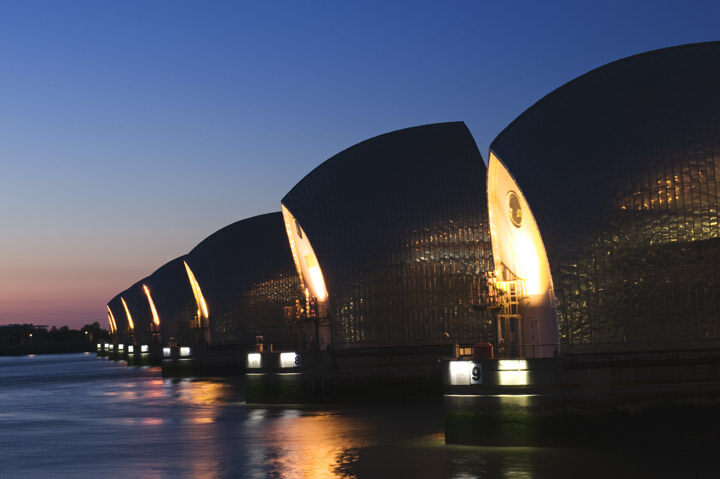 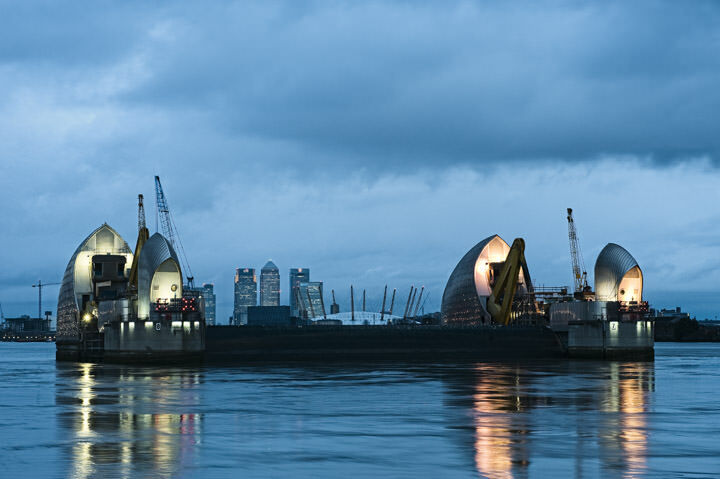 Thames Barrier is a moving flood barrier designed to prevent London from flooding in the event of exceptional tides. 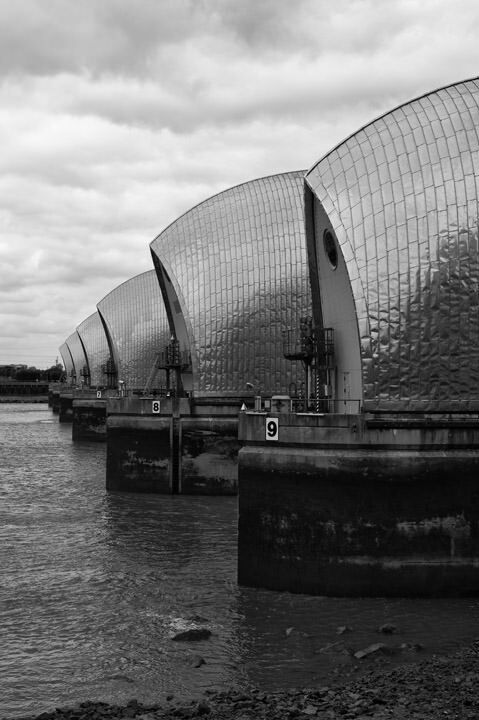 Although its design comes from the 1950s it the Thames Barrier was completed and brought into service in the 1980s. 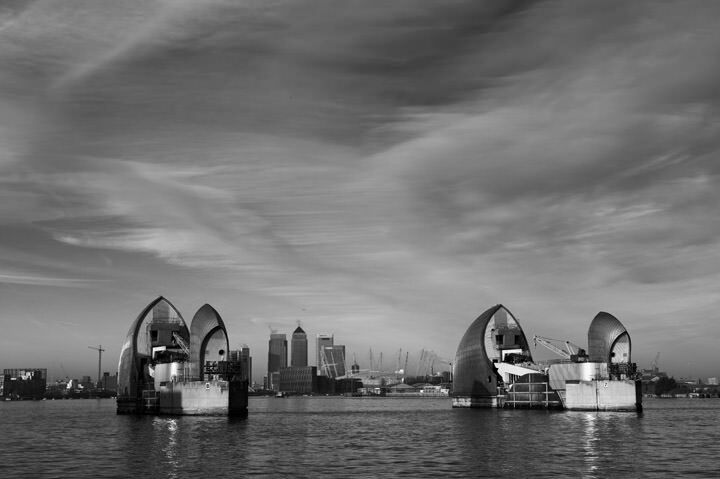 The barrier has been closed on more than a hundred occasions since then. 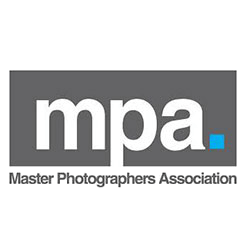 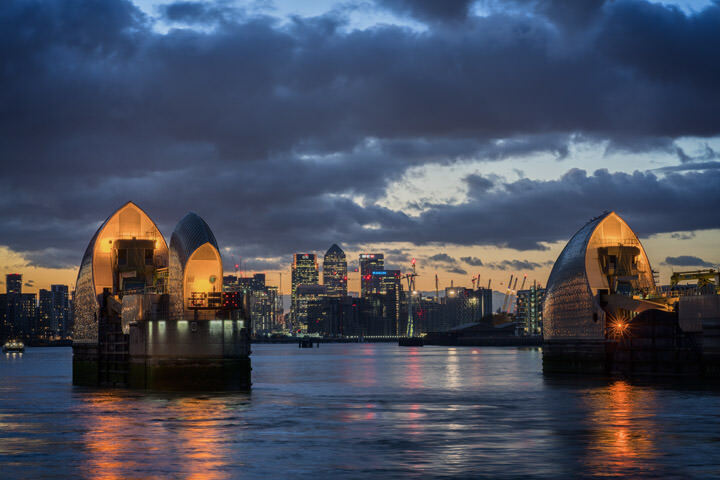 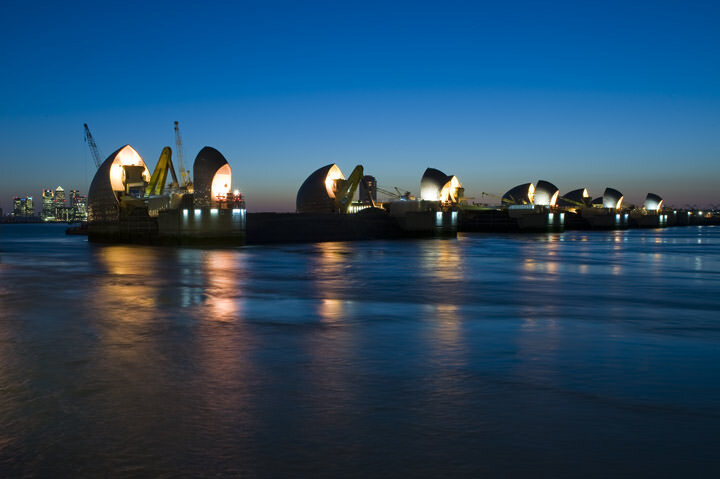 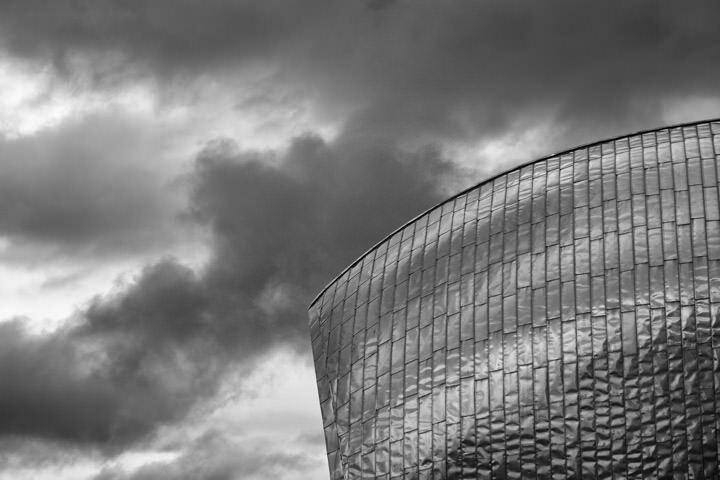 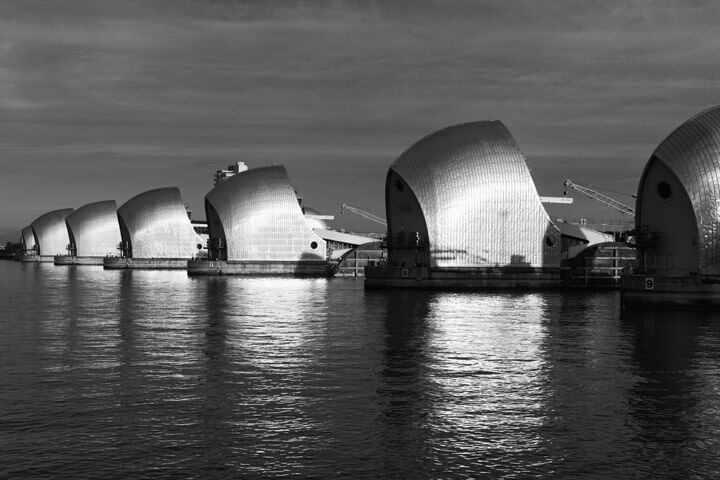 Like other pictures from the Mr Smith London collection, these photographs of the Thames Barrier are popular as artwork for homes and offices and as gifts, especially for work colleagues on the move. 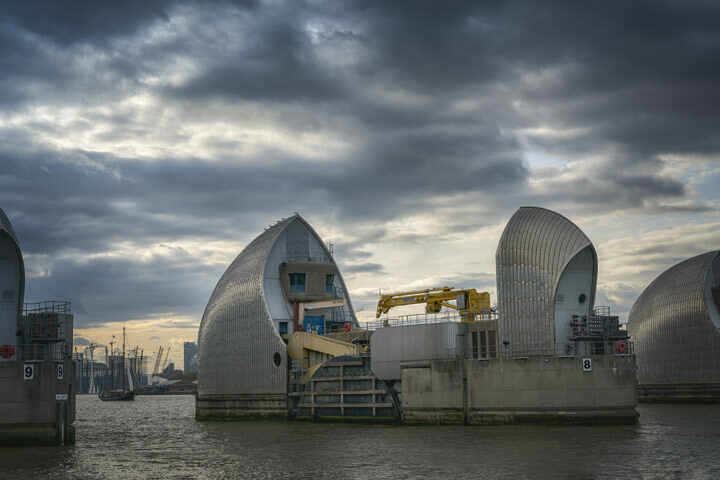 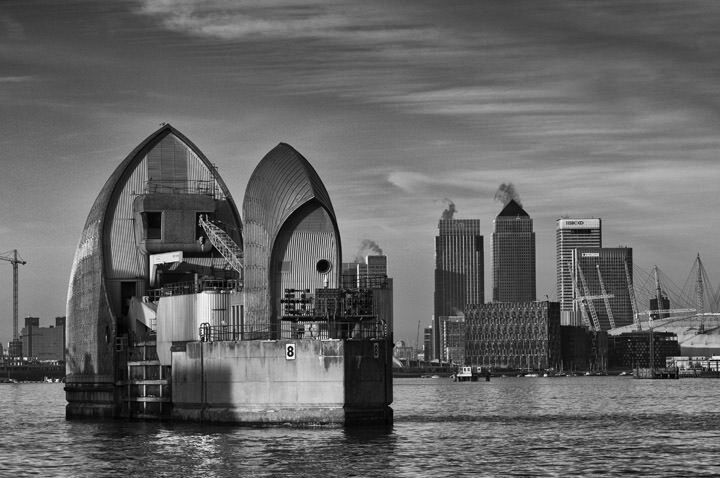 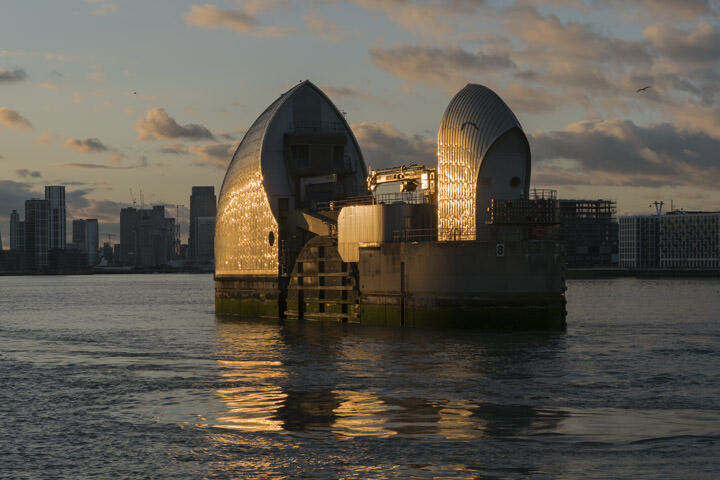 We have many more pictures of the Thames Barrier in our offline collection - if you are interested, please get in touch.